boost in new user activation from an onboarding campaign. 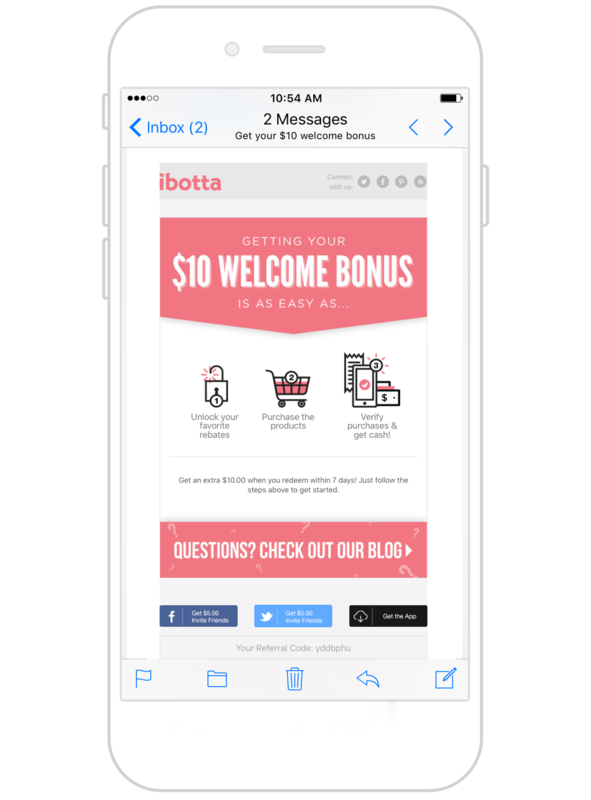 Ibotta uses triggered messaging to personalize and enhance their customer experiences. Their onboarding flow, for example, meets customers with rich, relevant messaging from day one. By seeing the entire customer journey in one tool, Ibotta is able to create an ever-evolving multi-step communication strategy that is hyper-personalized and hyper-targeted, even as they scaled up to 4 billion (yes, with a “B”) touchpoints a year. increase in message open rates from a single campaign. Nothing in your campaign should feel random. Ibotta protects against this by setting exception events. That way, an everyday user won't receive a first-timer reward. email variants tested in a given launch. Look, no hands! Ibotta iterates as they go. They use Braze to stay in the moment and simultaneously optimize visuals, timing, and other campaign variants. Ibotta serves up one-to-one personalized recommendations for shoppers wherever they are in the customer journey. Dots uses Braze to talk to every customer like an individual. Engagement? This gaming app tops the leaderboard. Lifted revenue and LTV? Bonus points. 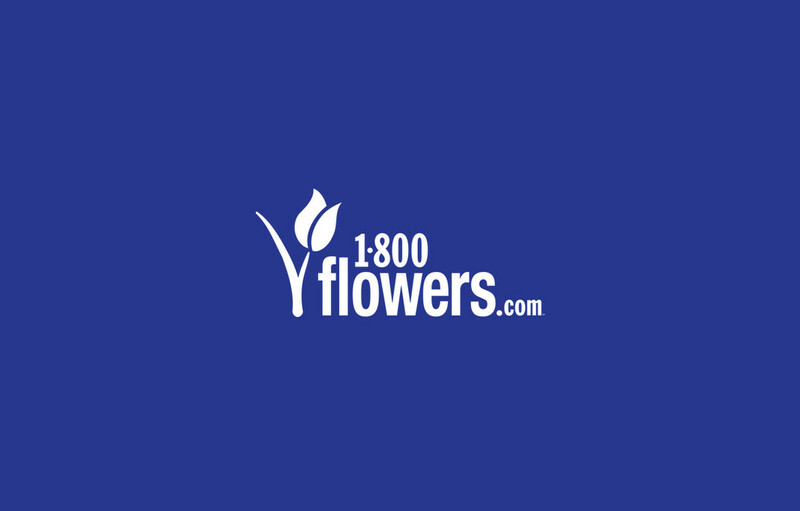 1-800-Flowers.com uses Braze to grow their engagement with segmentation and personalization. 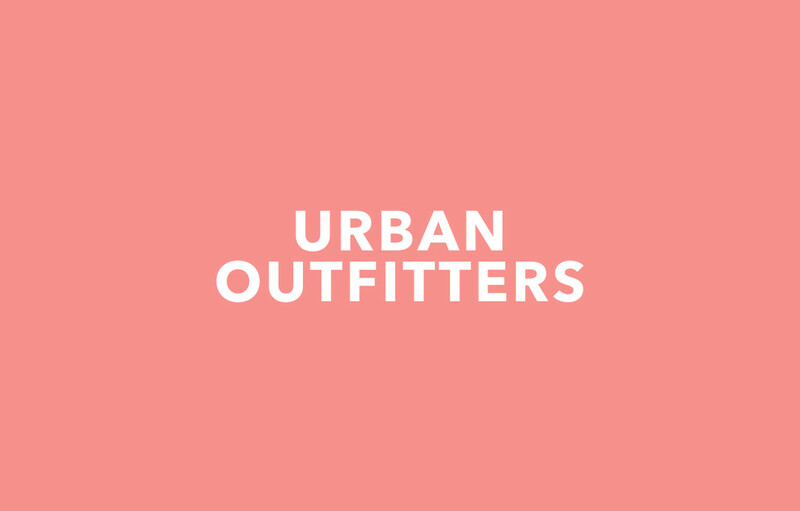 This eCommerce brand also trims the thorns of cart abandonment with strategic experimentation.